We're no fair-weather mascara fans. We search high and low for the absolute best formulas that lift and plump our lashes all while making us look like a Disney princess IRL. No, mascara isn't something we blindly grab from the store with a carefree "This will do" attitude. When we choose a tube, we mean business. 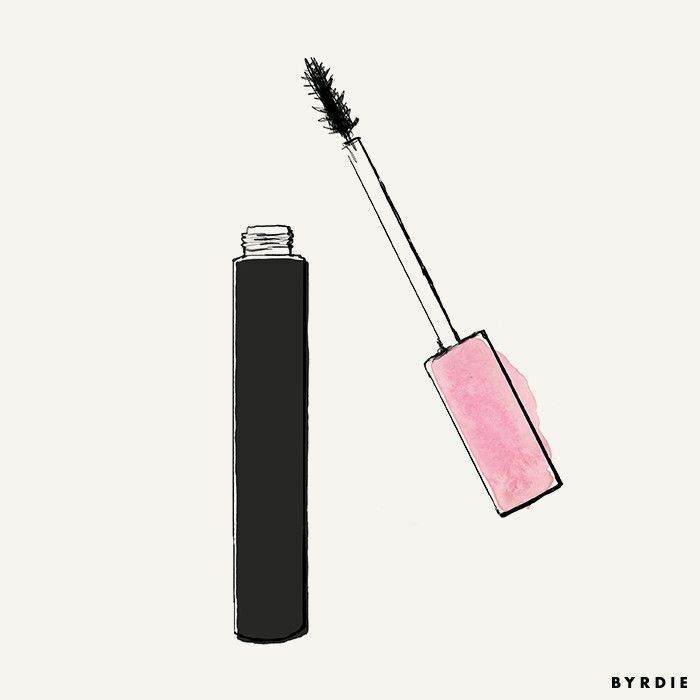 The products we're rounding up today are Byrdie editor–approved and ensure a doe-like appearance with their clump-free formulas and magic wands (we can't help ourselves with these princess allusions). Still in search of a miracle mascara? Look no further than our top picks below. I was recently introduced to this mascara and immediately fell in love. 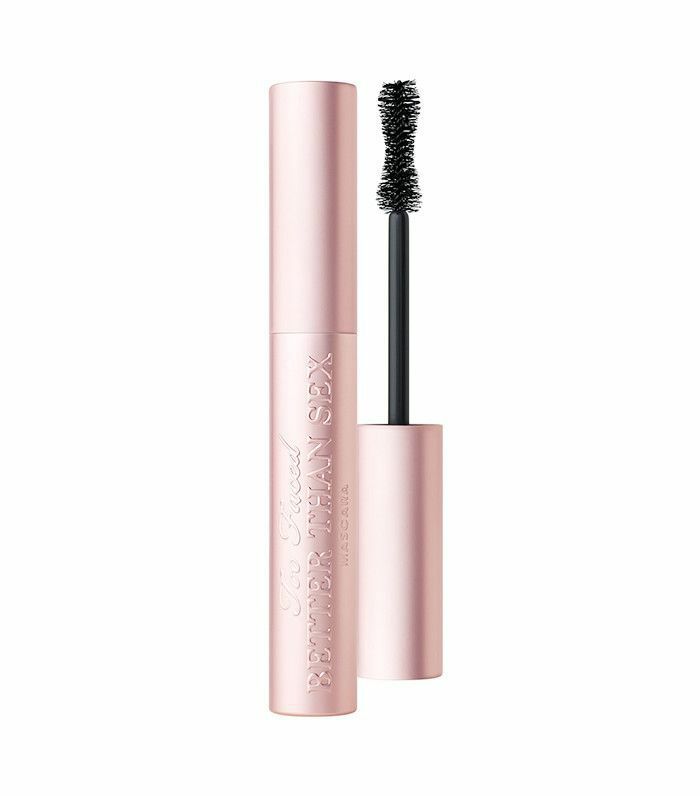 It's got a nice big Velcro brush (so genius) that grabs on to every single lash and administers a thick inky formula that isn't clumpy or sticky. My lashes look insanely long after just a coat or two. 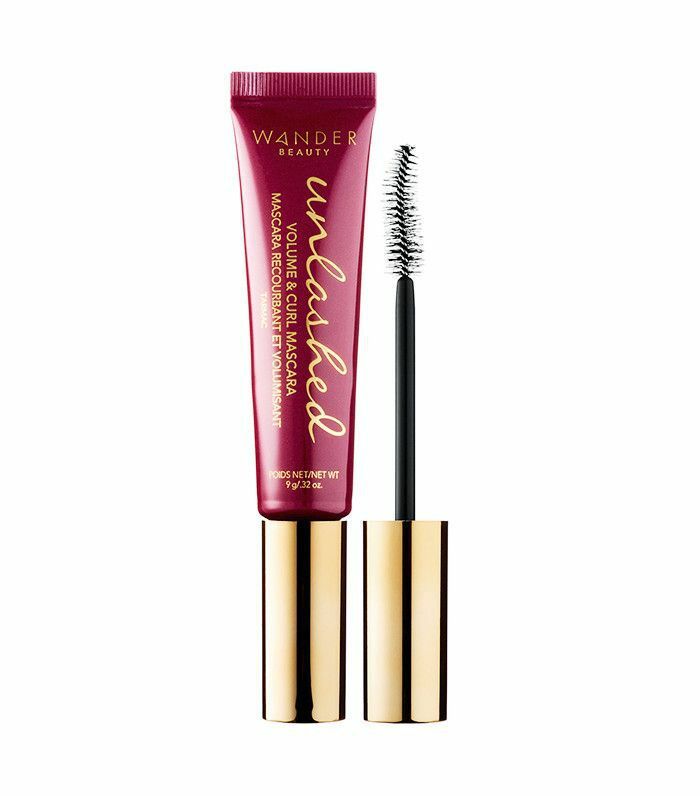 Another recent discovery, this mascara helps create long, felinely lashes with its smartly designed wand. The bristles are longest at the inner and outer edges to create a "cat lash," U-shape look. Editorial director Faith Xue swears by this volumizing formula. 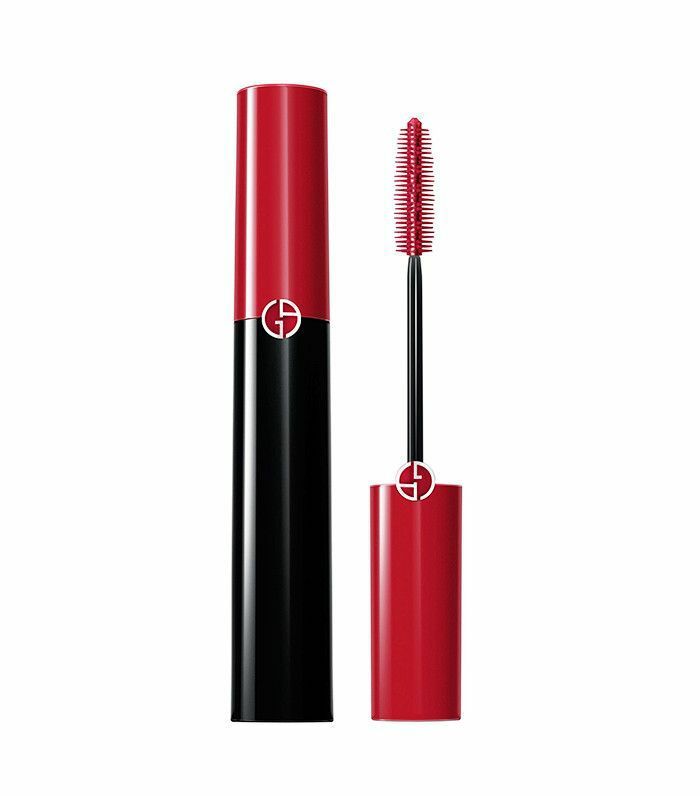 It has a curved brush that lifts your lashes to a 90-degree angle for massive height and a formula fortified with shea butter and keratin to condition your lashes while it's on. Smudge-proof? Check. Volumizing? Check. Lengthening? Double-check. 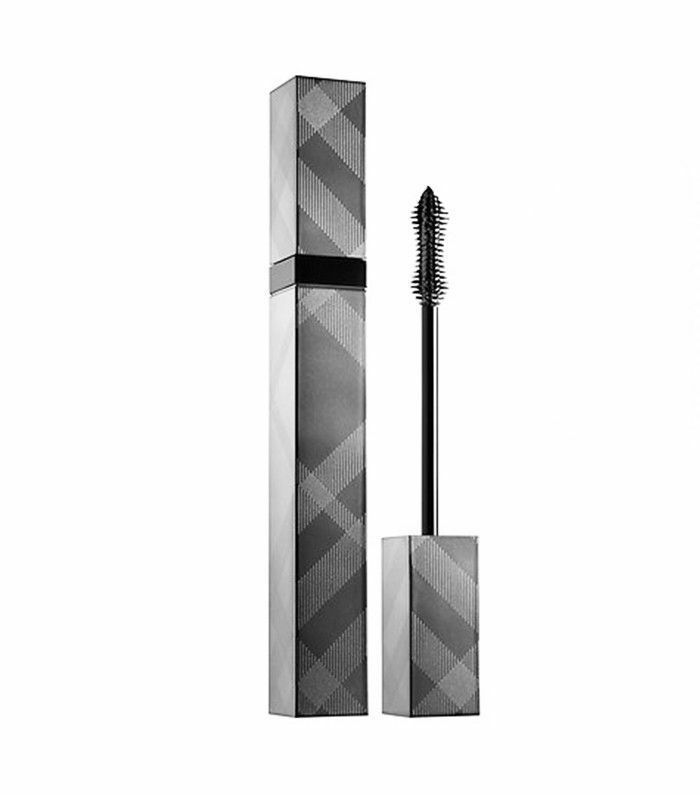 This mascara has everything you're looking for and then some for mile-high lashes. 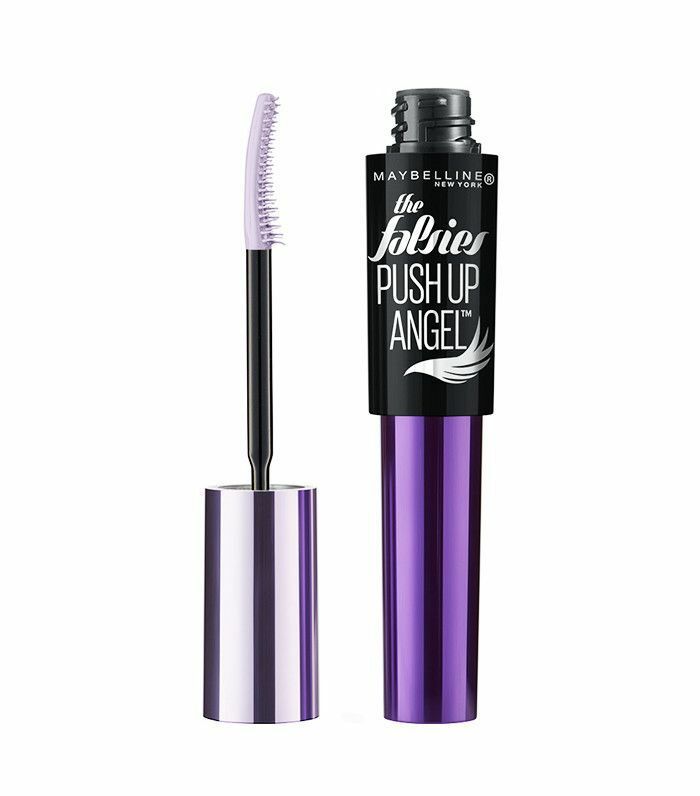 Fun fact: This mascara was inspired by Marc Jacobs's mom, who used to scrape velvet from a black ribbon and apply the particles to her lashes to make them look thicker. While the brush may be a bit deceiving compared to other lengthening mascaras, the thick base of the wand helps hold the lashes in place while the incrementally long bristles help lengthen in all the right places for a winged final look. 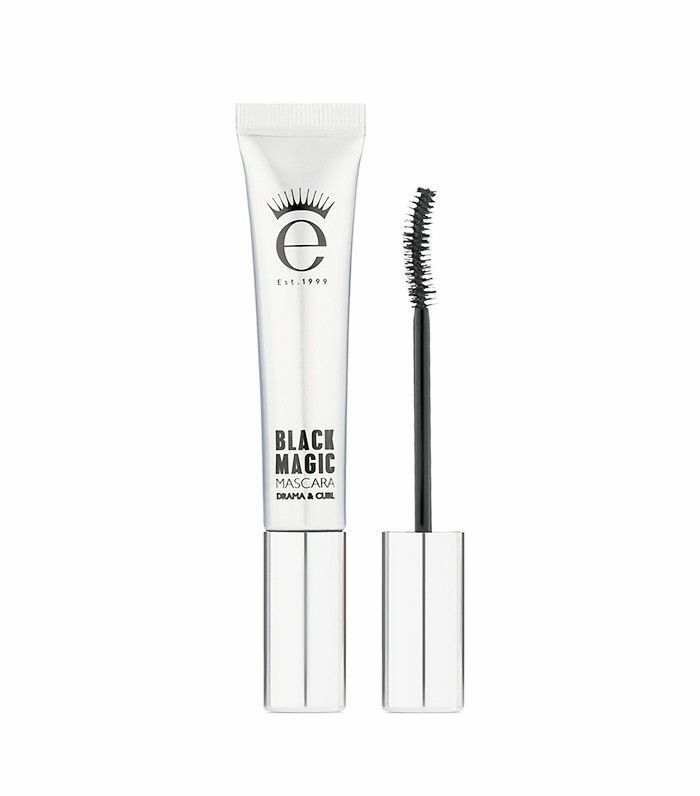 This formula features a high-powered team of dark black carbon and lash-filling powders for robust lashes sans clumping. 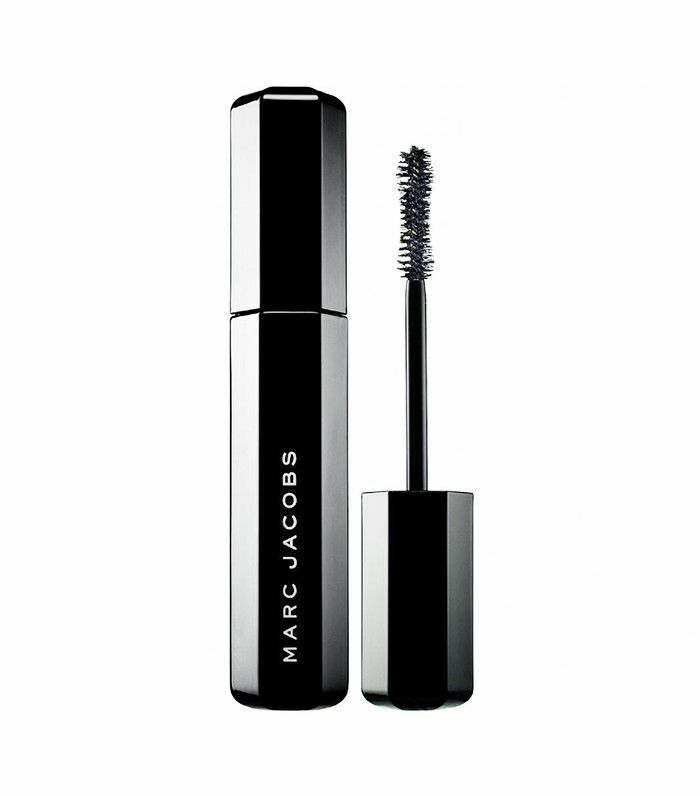 In a clinical study, eight out of 10 consumers say this is the best mascara they've ever used. No wonder it has such a hyped-up name. 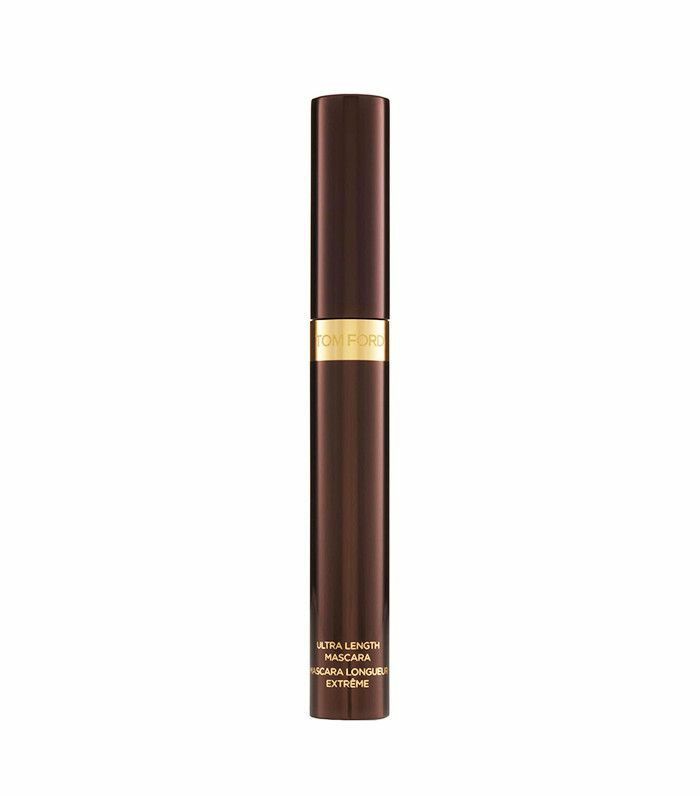 Wander Beauty co-founder Lindsay Ellingson says she's never received so many compliments than when she wears this glossy, flake-free mascara. We'd have to agree—one swipe of the wand on each set of lashes lived up to our highest expectations. What's your absolute favorite mascara? Please tell us below!